your skin will happily devour these nutrients while your senses luxuriate in our simply sweet, subtly soothing, UPLIFT blend. this feel-good scent of pink and white grapefruit with a hint of warming vanilla will shift you into your happy place in a single application. you’ve been running on overdrive all day, rockin’ your world with all the you you’ve got. You sure could use a second wind. not only does our REVITALIZE blend perk you up, it melts away the stress of the day so you can trip your night fantastic and howl the moon bombastic (yeah, we’re not sure what that means, either). 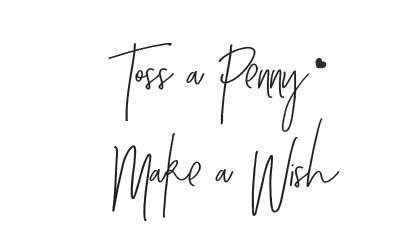 geranium and lavender not only keep you going when you’re otherwise tapped out of energy reserves, they free your mind of the day’s clutter, leaving you clear, calm and ready to roll. AROUSE is a blend of organic cocoa butter, clove, cinnamon and fresh ginger made to arouse your senses and stimulate your soul. Great for soothing sore muscles, increasing circulation and stirring up sensuality. for a dose of serious pep, reach for REJUVENATE. An immediate rush to the senses, our bright and sparkly blend of lemongrass, lavender and litsea (a delicious Chinese citrus – who knew? ), is a super surge of sunshine in a jar. apply upon waking for a powerful burst of energy, and go rock your day like the superstar you are. reapply as needed to keep on rollin’. ever dreamt of a magic elixir that picks you up when you’re dragging, mellows you out when you’re buzzing, rounds you out any which way you could possibly need? Your wish is our command: BALANCE, a grounding yet brightening blend of bergamot, orange and chamomile, Is like an instant chill pill. When you’re balanced, you’re healing; and when you’re healing, you’re stepping up your well-being; all for a better, brighter, wholer, happier you. Yay! These ultra moisturizing body butters are amazing. I took them to the beach with me and they really came in so handy. I used them for my lips and even my hair. Helped keep my body moisturized while in and out of the sun would normally have me feeling dry. The all natural formula is great for anywhere you want to put it - like I said it was nice for lips and hair. It's the only avacado - mango based body butter around - no wonder there's something delightfully unique about Hello Mellow. hellomellow is the lovechild of Tracy Feldstein, a (brilliant, gifted, amazing) massage-therapist and healer. 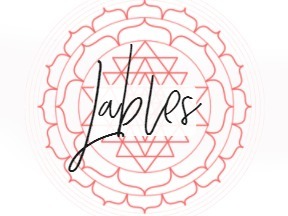 She is armed with an uber-extensive arsenal of knowledge, experience and education with bodywork therapies, essential oils, aromatherapy, nutrition, and progressive and alternative healing modalities. With hours upon years (and years and years and years) spent kneading her clients’ bodies back into never-before-dreamed-of states of relaxation and balance, Tracy became relatively obsessed (in a healthy, balanced way, of course) with concocting the cleanest, most supportive, nourishing all natural lotions, potions, butters and oils to use on her clients. With nary a thought of profit-margins or bottom lines (whatever those are), Tracy started hand-crafting her own line of products made of the finest all natural ingredients, and nothing else – no fillers, no preservatives, nothing but ooey-gooey, yummy, creamy, soft, soothing, sweet-smelling, healing, and moisturizing stuff. When her clients, family, and friends started pestering her for her more, more, more, hellomellow was born. For over a decade now, Tracy has been blending her own all natural body products for herself, her community and her client base. Now, with hellomellow, she’s making them available to the masses. 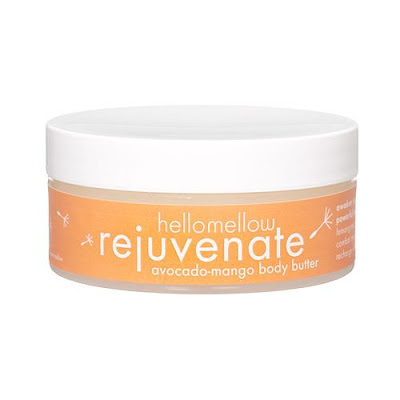 *Follow me @jamaise at Twitter & Tweet this : RT @jamaise #GIVEAWAY #WIN - Hello Mellow Body Butter in your choice of scent@ Wishing Penny http://bit.ly/a69SQr Ends 8/11 tweet each day for one entry each ! 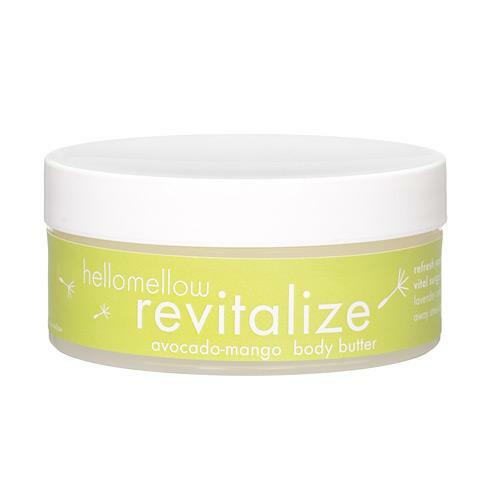 Disclaimer: Hello Mellow provided me with a free sample of this product to review, and I was under no obligation to review it if I so chose. Nor was I under any obligation to write a positive review or sponsor a product giveaway in return for the free product. These views are my own. I learned that they hand blend the ingredients and use naturals ingredients! I learned that they make an anti stretch mark butter for pregnant women. I learned that hellomellow products are made without harmful preservatives, toxins,chemicals, fillers, synthetic chemicals, artificial fragrances and harsh detergents! Whew! These products comfort and heal! i learned that air hand dryers in public restrooms are very unsanitary due to blowing germs around as well as having dirty filters, and schools/universities which had the H1N1 (swine flue) outbreak this past year are being told by their health departments that they have to take out all hand dryers and replace them with towel dispensers because these dryers are spreading disease! Also, i'm a friend via Google Friend Connect, and thank you for the chance! I follow and I learned that hellomellow is the lovechild of Tracy Feldstein, a (brilliant, gifted, amazing) massage-therapist and healer. I went to Hello Mellow and learned that hand dryers blow germs! I had no clue! Yuck! I learned that they have a relax energy shifting spray that you can spray for immediate tension release! 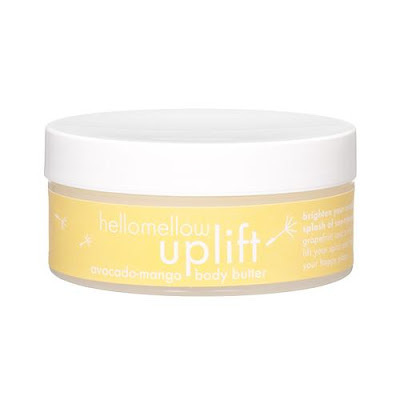 I learned that Hello Mellow does not use artificial fragrances or fillers. I follow you via GFC (Jennifer Mo). I follow Hello Mellow on Twitter @noteasy2begreen (1/2). I follow Hello Mellow on Twitter @noteasy2begreen (2/2). I follow your blog on GFC (Jennifer Mo) 1/3. I follow your blog on GFC (Jennifer Mo) 2/3. I follow your blog on GFC (Jennifer Mo) 3/3. I entered your Simply Organic giveaway. I learned that they have a line specifically for pregnancy. I learned that they have wonderful bath salts like the wonderful relax pink himalayan bath salts. Now that is sweet!!! I learned Clay Sage is a powerful muscle relaxant. 1. I entered Of Bees and Mist ~ By Erick Setiawan. 2. I entered Of Bees and Mist ~ By Erick Setiawan. 3. I entered Of Bees and Mist ~ By Erick Setiawan. "hellomellow products are made from the highest quality pure ingredients without harmful preservatives, toxins, or chemicals. no fillers, no synthetic chemicals, no artificial fragrances and no harsh detergents." Something I learned & liked - Hello Mellow uses aromatherapy blends! I left a message on hellowmellow's Facebook wall as you said. Following you - Google Friend Connect as Barbara Montag. I entered the Gift Basket from Jim's Organic Coffee giveaway. I learned that hand dryers are unsanitary, which was interesting because I had always heard the opposite before! I really want this! My skin is SO DRY! Even my dermatologist noticed it and gave me some prescrip lotion, but i don't like it as much as body butter! retweeted on twitter:@jamaise #GIVEAWAY #WIN - Hello Mellow Body Butter in your choice of scent@ Wishing Penny http://bit.ly/a69SQr Ends 8/11 tweet each day for one entry each ! can you tell I want/NEED to win this!?? 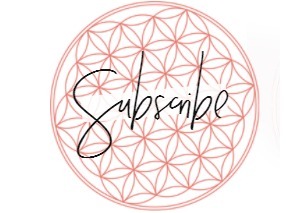 following Hello Mellow on Twitter! I love that her products make you feel good inside and out. 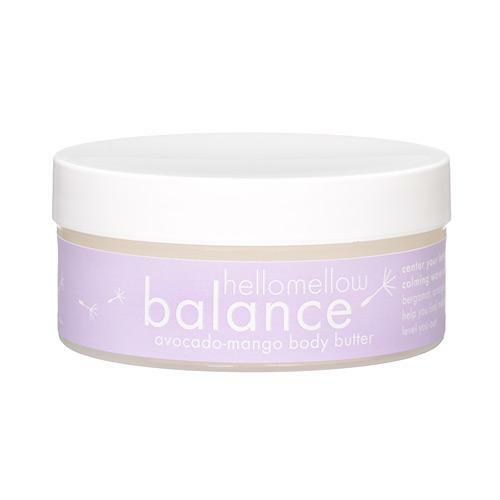 Following via Google Friend Connect and I learned that hellomellow products are made from the highest quality pure ingredients without harmful preservatives, toxins, or chemicals. no fillers, no synthetic chemicals, no artificial fragrances and no harsh detergents. Great product! :) Thanks! I entered MJ'S Herbals ~ Herbal Healing Salves.